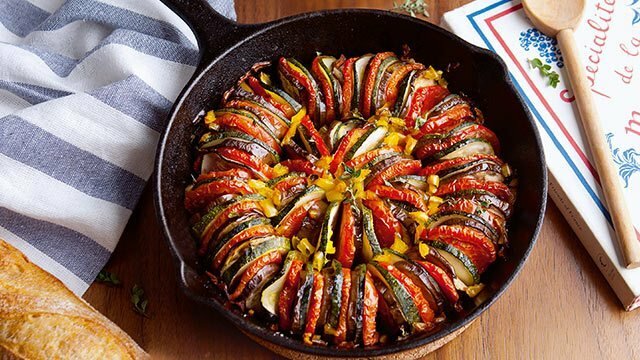 Your homemade version can be delicious! 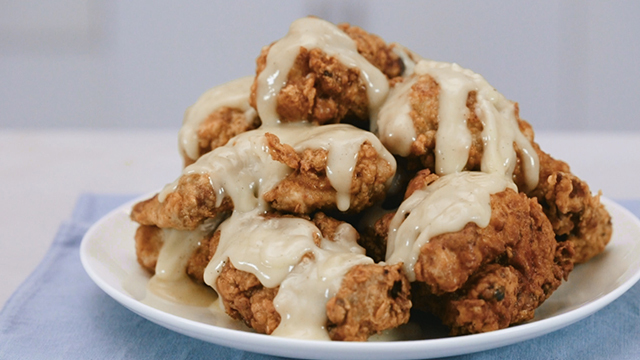 No fried chicken meal is complete without some gravy served on the side. For most, it's what we grew up with, and it’s what we expect from our fried chicken meals. 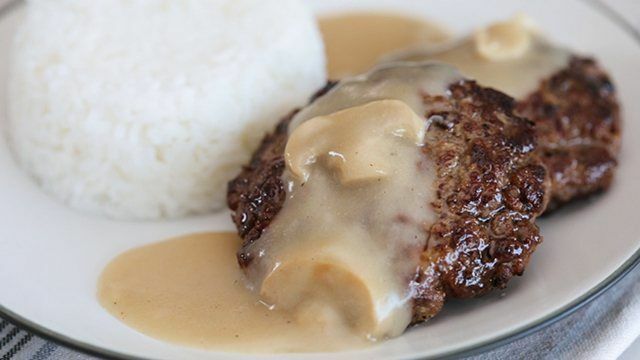 You may have attempted to make a delicious gravy at home, but if you feel like you failed because it was lumpy, not flavorful, not thick enough, or for any number of reasons, we have the tips and tricks you need to make it successfully at home. The most important kitchen tool for gravy is the whisk. Its tines will help you to not only prevent lumps from forming but also whisk away any lumps that might form while you weren’t looking. The other piece of kitchen equipment is a frying pan. The shape of the frying pan will make it easier to whisk the gravy until smooth. 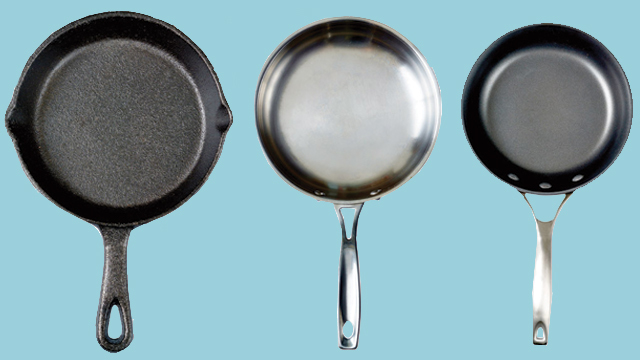 It can be a nonstick or stainless steel one. We suggest using a stainless steel frying pan if your whisk is also made of steel to prevent scratching the nonstick surface unnecessarily. 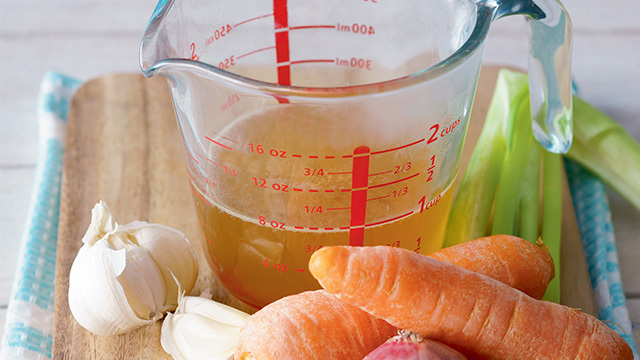 These are the ingredients to make a delicious vegetable stock that you can use instead of store-bought bouillon cubes and granules. To make gravy, you just need 3 main ingredients: oil, flour, and stock. For every cup of gravy, you want to make, remember this simple ratio: 1:1:1. That’s 1 tablespoon oil to 1 tablespoon all-purpose flour to 1 cup stock. If you want a thicker, coats-the-back-of-the-spoon type of gravy, decrease the amount of liquid or stock. If you want a thinner, more liquid gravy, use more stock. 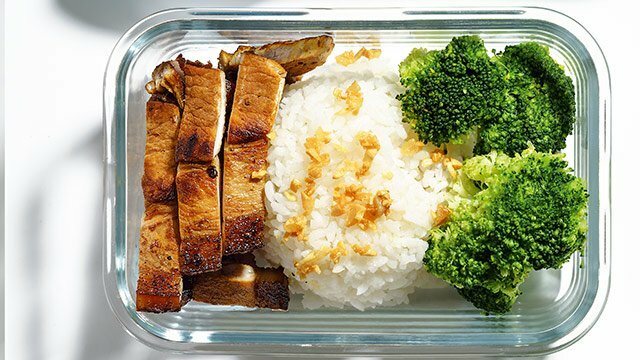 As for seasoning, you can simply use salt and pepper, and it will still be the most flavorful one you can make. That's because the key to the best flavor is really the stock or broth you use, so use the best kind you can get your hands on. 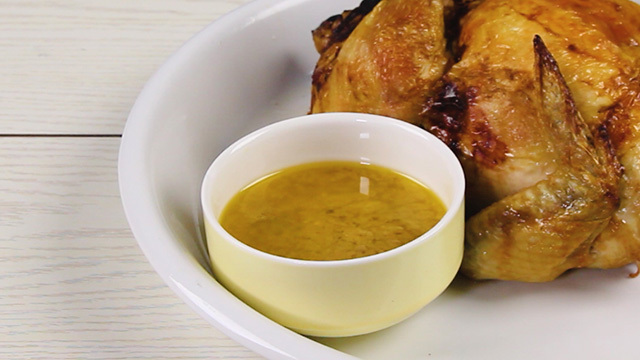 Even the most simple roast chicken recipe has delicious drippings you can transform into a flavorful gravy. 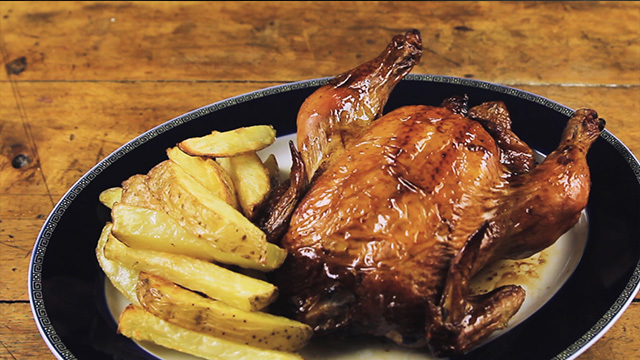 The most flavorful gravy is actually made from the drippings from a roast chicken. That’s because a roast leaves behind a beautifully browned fond on the bottom of its pan which you’ll want to scrape up. Because a roast is usually well seasoned already, the meat juices and the seasonings that are in the fond is what will make your gravy flavorful and the perfect pairing for the roast it will be served with. 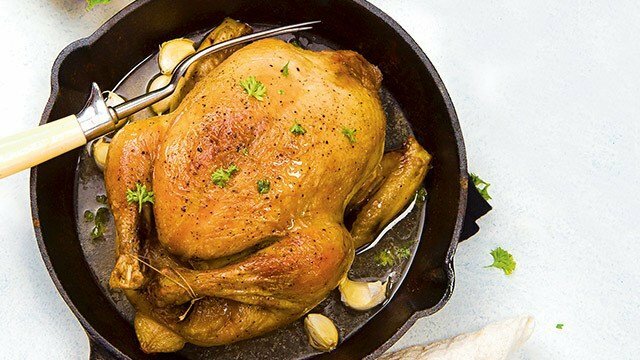 All that flavor needs to be dissolved in some water, so if you have chicken drippings to use for the gravy, pour in about 1 cup hot water and stir, scraping up the browned bits on the bottom of the pan until the fond has either been dissolved in the water or the solid bits have been scraped off. Then use as you would stock or combine with stock to make an even more flavorful gravy. 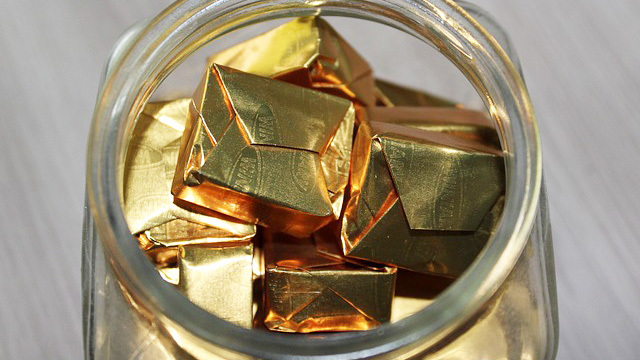 These bouillon cubes are the perfect substitute to homemade stock and broth. However, if you don’t have any drippings, any stock or broth—beef, pork, chicken, or even seafood and vegetable—will work to create a gravy. Heat oil in a stainless steel pan over medium heat. Sprinkle in flour, and use a whisk or a silicone spatula to mix the two ingredients. Cook the oil-flour mixture for about 1 minute or until the aroma doesn’t smell like flour anymore. Grab your whisk, and gradually pour in the stock while whisking it into the oil-flour mixture. Make sure you whisk vigorously and incorporate all the flour into the stock before letting it come to a simmer. As it heats up, the stock and flour mixture will begin to thicken. Keep whisking until the gravy comes to a boil. Give it one last whisk all around, and then let it boil for at least 1 minute. This will ensure that the flour has completely thickened the mixture and has cooked. 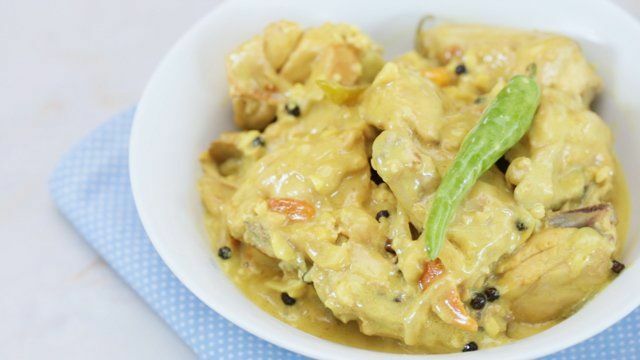 Remove from the heat and serve while hot with your favorite fried chicken meal or any other dish that would be complemented with a delicious and flavorful sauce. 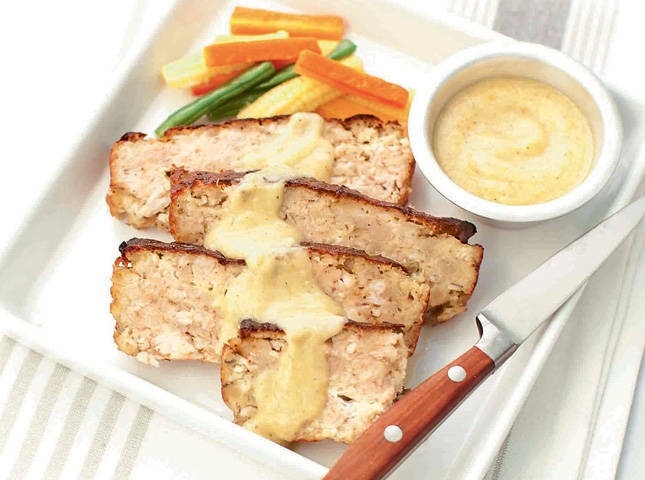 This bangus meatloaf is made even more appetizing with a smooth and creamy mustard-based gravy. You can do all the steps above and still end up with lumpy gravy. If you still have lumps in your gravy, there are two things you can do: strain it through a fine mesh strainer or whisk it out. To whisk those lumps out, transfer the gravy to a large bowl and start whisking away until the lumps have broken up into the sauce or you can tilt the pan to pool it at one end and whisk at that spot until the gravy becomes smoother. Keep going until you're satisfied the lumps are out. You can even strain it after whisking to ensure the gravy is really lump-free.